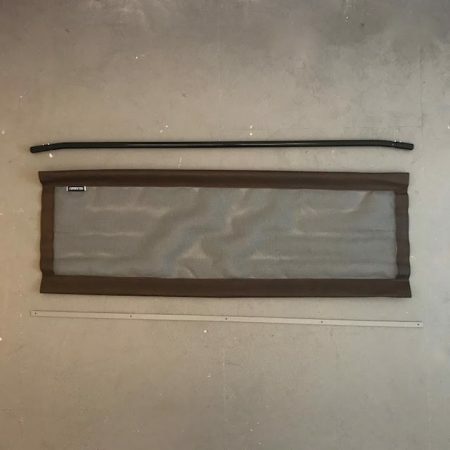 As an official WARN dealer we'll do our best to match or beat any genuinely advertised price. 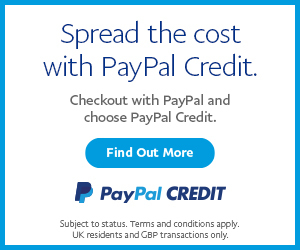 Orders Outside the UK must contact us before ordering to confirm the actual true shipping cost. SKU: 2707. Categories: Latest Products, Self Build Warn Winch, Tools Recovery & Workshop Manual. 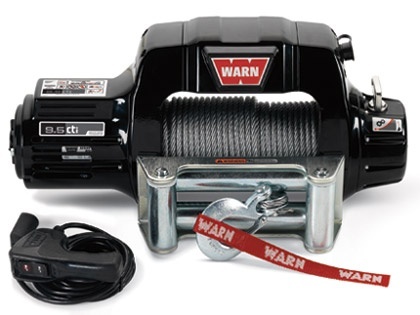 This is the perfect winch for Side x Side owners who want a powerful 4,000 lb. 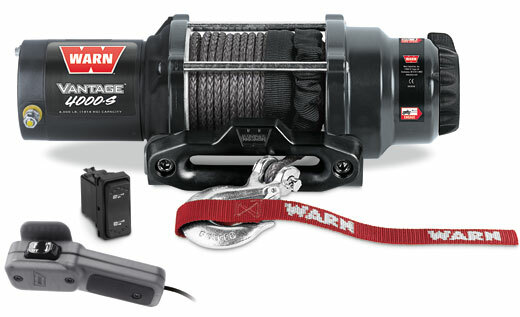 capacity unit with lightweight, easy-to-handle synthetic rope. With plenty of muscle and the features you need, the Vantage 4000-S will let you push the limits on the trail.